Japanese investment giant SBI Holdings is pouring $15 million into a San Francisco-based crypto wallet. BRD, which offers a mobile crypto wallet app, announced the Series B fundraise on Friday. The new funds, according to a press release, will help the firm expand its presence in Asia. “SBI Group’s investment in BRD allows us to firmly cement ourselves in the Asian market,” Adam Traidman, CEO and cofounder of BRD, said in the release. The firm is also launching a new payments partnership which will help it expand into Europe via new marketing initiatives, which could put it up against Blockchain.com, another wallet company headquartered in London. The firm also announced a partnership with Coinify that would allow BRD to offer its services in 34 countries across Europe. The firm had previously raised $32 million from an initial coin offering, the now-controversial fundraising method that allows a firm to raise money by issuing their own token in exchange for ether or bitcoin. It also raised a $1 million seed round in bitcoin. BRD’s token, the firm says, serves as a loyalty program that provides users with perks and discounts. 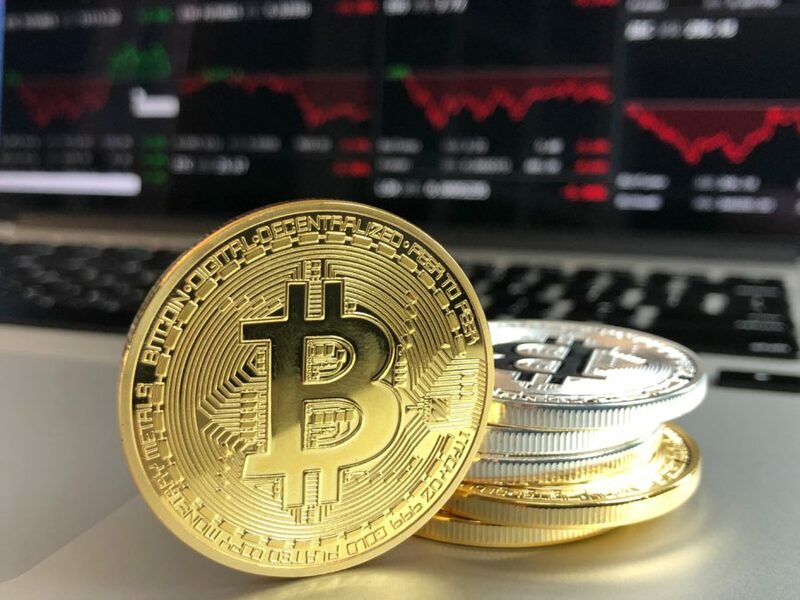 Despite the crypto bear market, the firm said it had a record Q4 2018. Marketing executive Spencer Chen said the firm didn’t need the extra cash to keep its business running, and that it still had enough runway from its ICO — even though those funds tanked along with the rest of the crypto market. Still, the firm said SBI Group approached them about being included in their fintech portfolio. Those discussions started in late Q3, according to Chen. 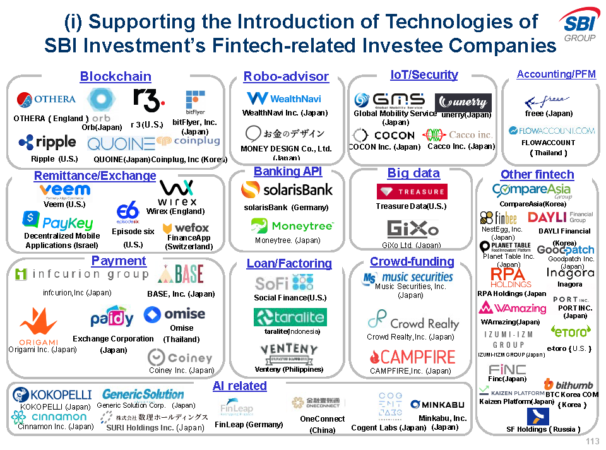 Here’s SBI’s entire fintech portfolio. BRD’s fundraise comes as competition for wallet services heats up in the bear market. 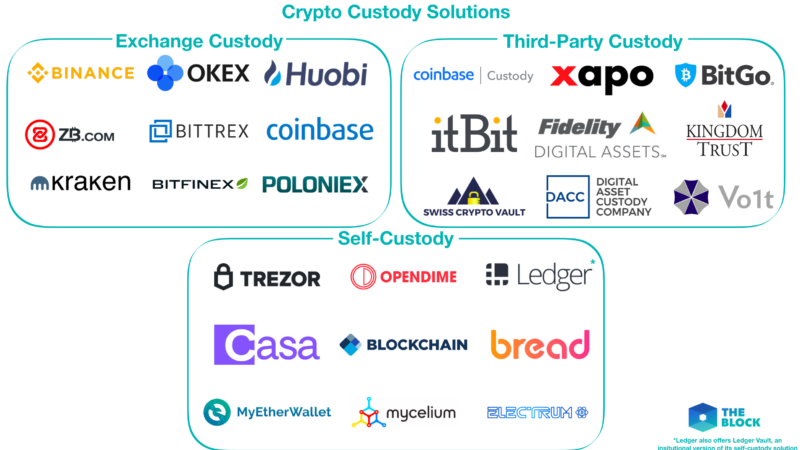 Competitors including Balance, Coinbase’s GnosisSafe, Trust Wallet, and others, have been launching new services at a steady clip seeking to differentiate themselves. BRD is not planning on introducing certain advanced services such as staking, and there are no account recovery features for the product, which would be appealing to a broader range of users. Still, the firm boasts some impressive metrics, including 116% Y/Y growth and 1.8 million users globally. Rival Blockchain.com counts 32 million users for its wallet product.